Sick of wearing glasses? We get it. They're so nerdy. So day-to-day. It's time to class this 20/20 sight thing up! You know when vision went downhill? It was when we started wearing reliable frames. They just sit there on our faces all day without adding anything to our fancy factor. And fancy-factor is so important! Yes, they let us drive safely and read a powerpoint in class. But we want something better for our face. Something that'll make us feel like we can get away with walking around with a cane even though we don't have a limp. We want our lenses to insinuate that we ride a penny farthing bicycle on a regular basis. And for once in our life, won't someone call us Govna'? 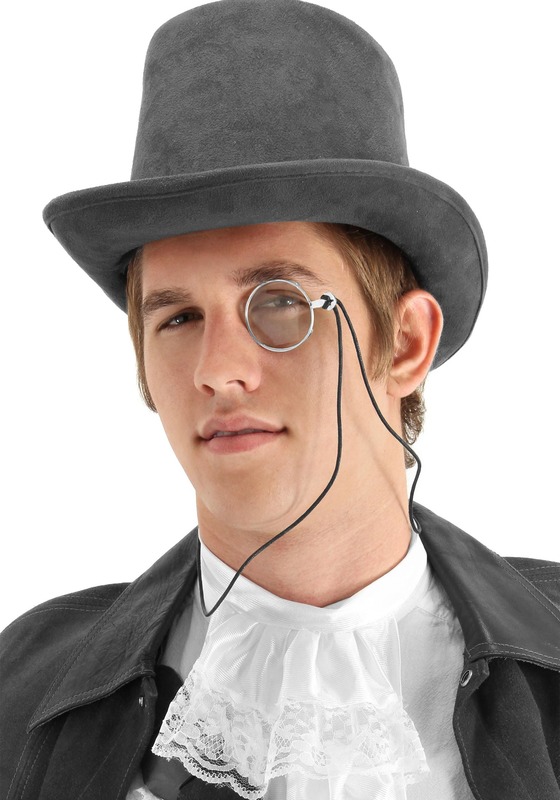 This, friends, is where the good ol' monocle comes in! You'll get one lens on a string that goes around your neck. It won't help you see but it's only one lens. That's better than two. Take it from us. If you want to look like a classy gent who keeps mustache oil in his suit pocket and wears white gloves, this monocle is a must. You don't have to wear it all the time. Simply put it on your eye when you find something is dubious or scintillating. 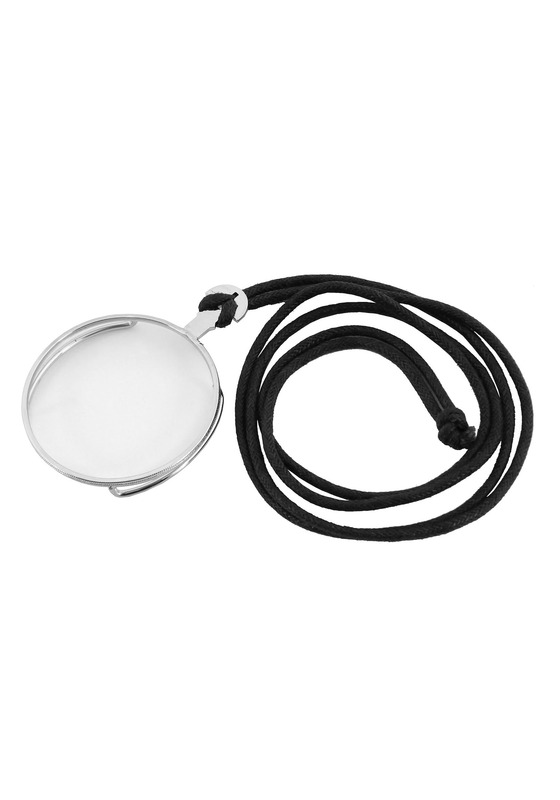 Trust us, you'll catch on the ways of the gentleman once you've got this monocle in your suit pocket.